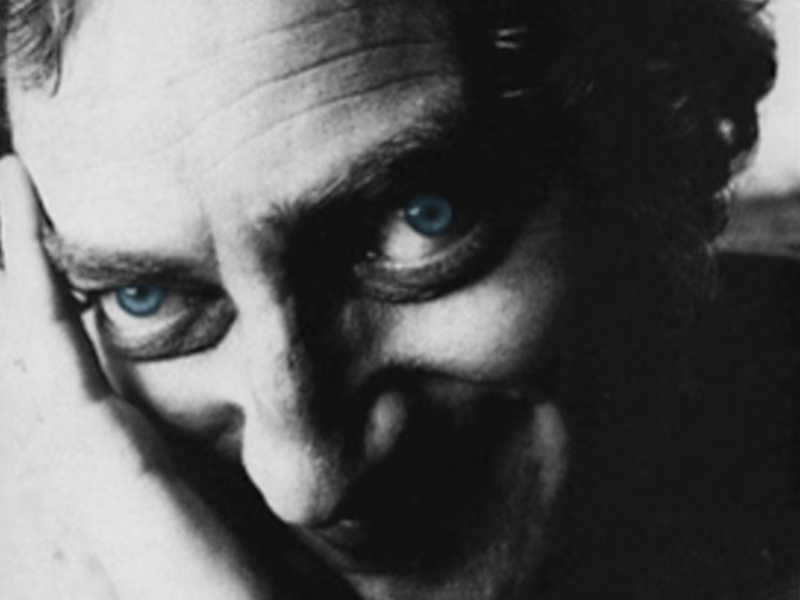 DeluxE - The Official Marty Feldman website! 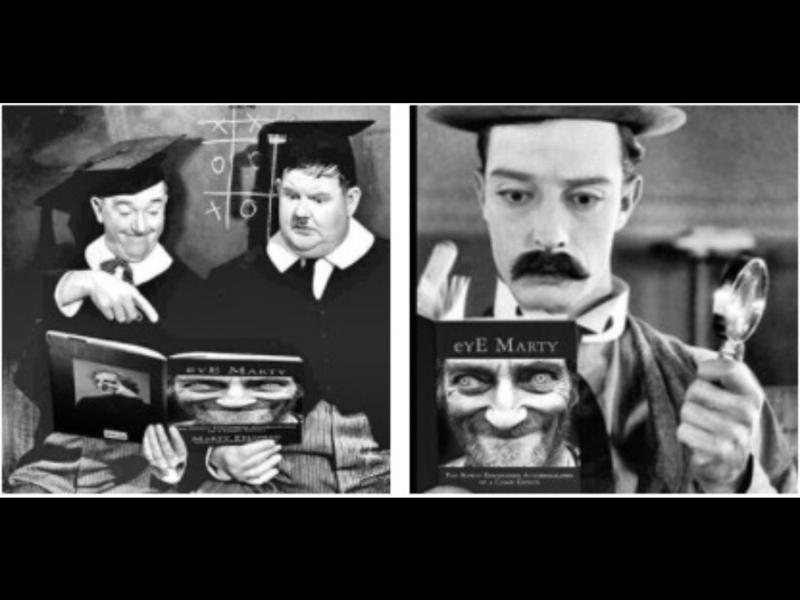 eYE Marty, the autobiography that Marty was writing and had set aside prior to his departure to Mexico in 1982, finally sees a release date in America and all other territories on May 3rd. We are calling this the DeluxE version because it is just that. When I found the draft in Marty’s attic in 2010, I was careful to keep all of his notes intact. Having read the manuscript and been moved enough to start the journey that concludes with this release, it was always my intention to release it in its entirety, as is. However, compromises had to be made. These included size of the book, choosing materials for its cover based on availability and more importantly not being able to use all of the intended photographs. These struggles that occurred along the way all made a man a mouse. But alas here we are and thanks to Tyson at Rare Bird Books we have the intended book. I was the first to read the book and once I compiled it in rough form I gave it to Marty’s friend, the extremely talented Mr. Eric Idle. He immediately read it and said that he felt strongly that it should be released. In 2011 my friend Tom Brosseau and I holed up in my office above the historic Coronet theatre in Los Angeles and committed the story to computer making sure all of the text remained intact. It was not an easy task but became a joyous one. A lot of the photographs that Marty had included in the box that contained his manuscript and other notes were in terrible shape. Years of living in a smoke-filled home and then being relegated to an unfinished attic space reduced many of the photos to faded or cracked form. Enter Lincoln DeFer and his superior graphic design skills. We worked hard on the layout of the book, placing all of the photographs in their intended position. 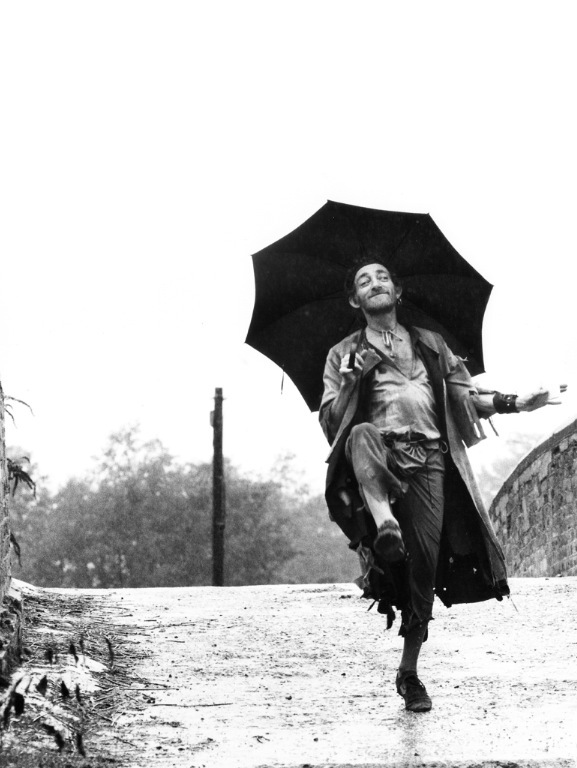 Marty wrote the book in chronological order, and the photographs follow the same progression; from baby photos to his last shot taken on the set of the film Yellowbeard in 1982. Lauretta knew about the book and all of the other manuscripts and memorabilia. She never read his autobiography because she thought it would plunge her spirits back to the state they were in when she dealt with his sudden death. She first told me about the book almost twenty years ago when we were sitting in her kitchen looking through hundreds of photographs of Marty. I was looking for a unique photograph of Marty to be used as a cover for a menu. 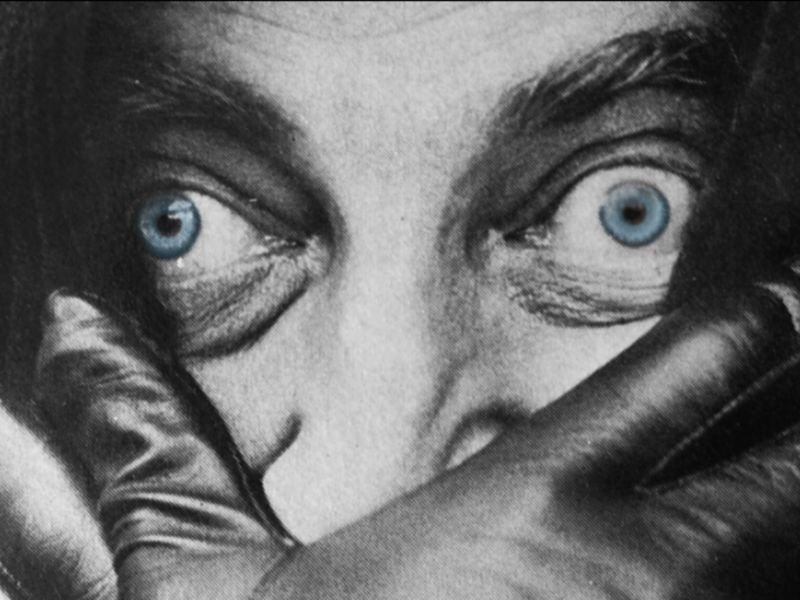 The cover photograph of eYE Marty was one that stood out. We both decided it should be kept for something better than a menu, but she thought that nobody would be interested in a book about Marty. When I met Lauretta in 1992, there were limited traces of Marty’s work available; a few video rentals of his Mel Brooks movies, one copy of his film In God We Trust was available at a Blockbuster in Thousand Oaks, etc. 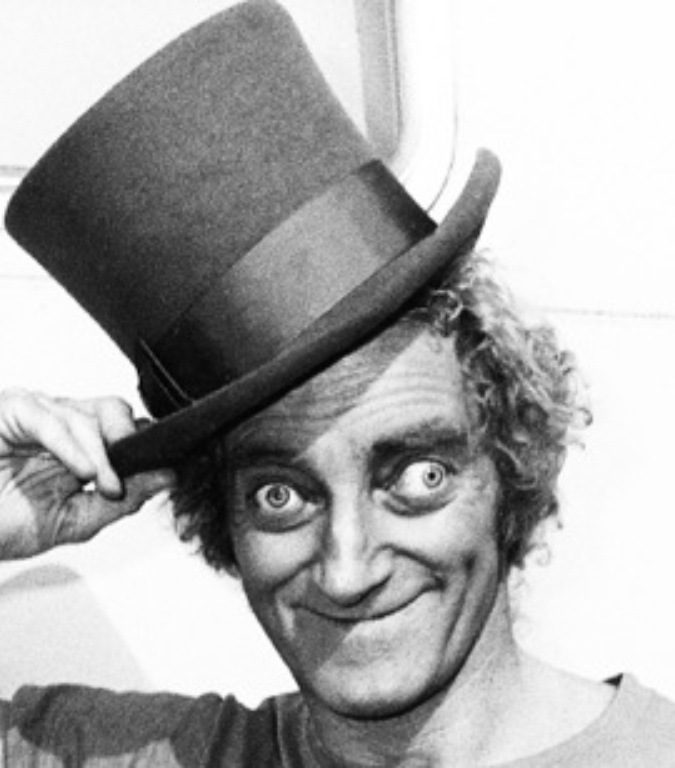 In Britain, Marty’s writing was ubiquitous due to the rabid support of a radio show he co-wrote with his good friend and writing partner Barry Took called Round The Horne. Once I got the book in its fully-realized form, copies were sent to publishing houses and I immediately got a response from a lovely man named Mark Booth in England. 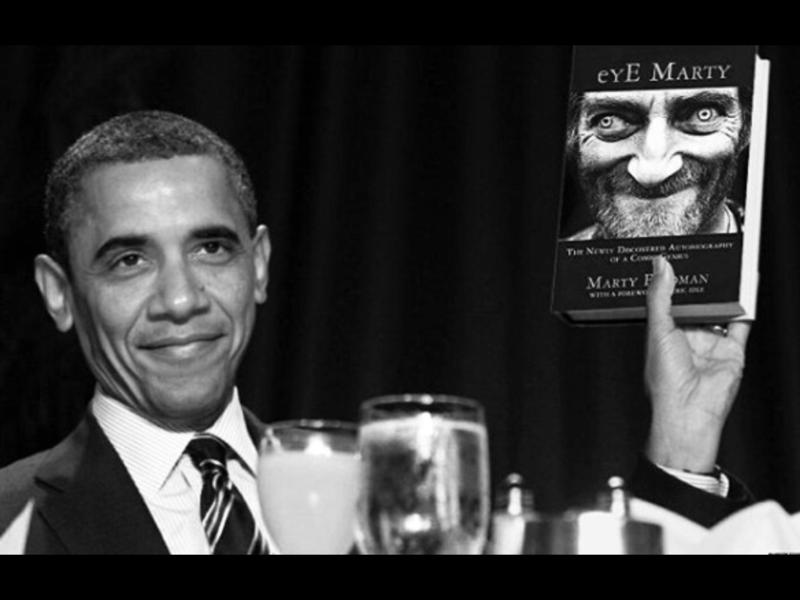 He loved the book and like Eric Idle and myself, was quite moved by Marty’s story. The book was released in late October 2015 in England, Ireland, Australia and New Zealand. By the time Santa came down the chimney on the anniversary of Marty’s death in December 1982, the book was selling very well and garnering great reviews. Along with the cover photograph this one is among the last taken, days before he died. 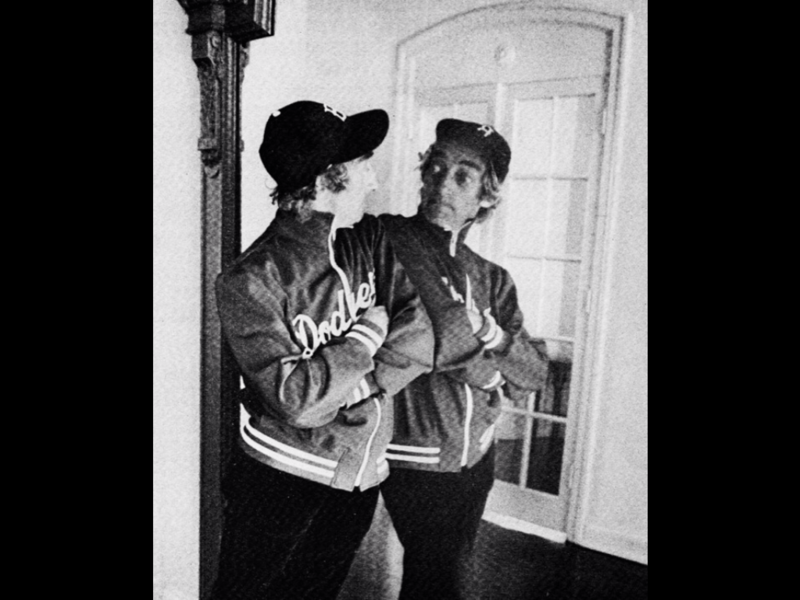 Marty from 1974 , the year he and Lauretta moved to the US. eYE straight. This was left out of the UK edition. 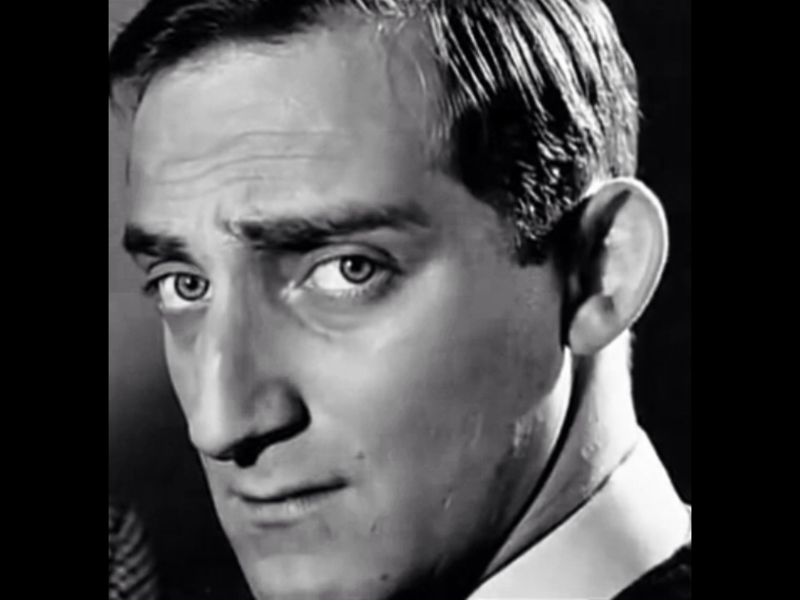 Shows Marty as a young successful writer in the early 60s. This was right before his eYE went astray. 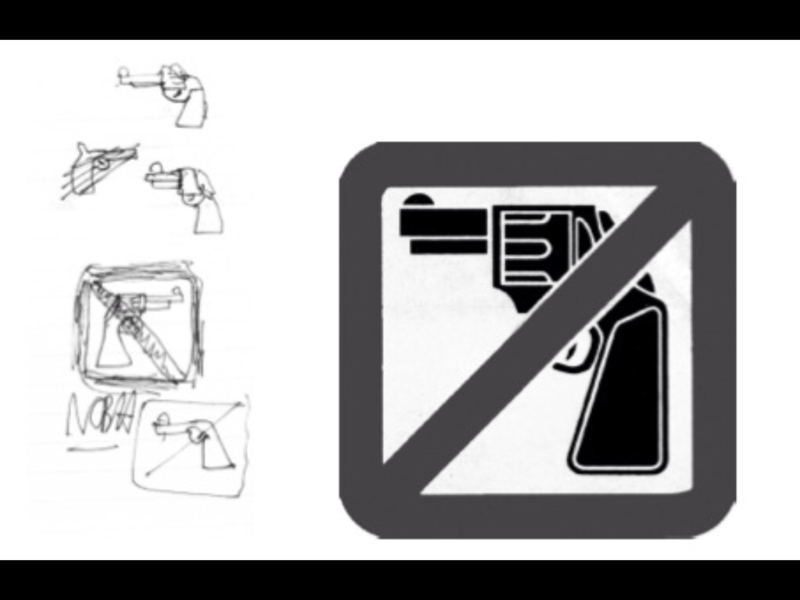 Marty’s drawing for his anti gun materials. He became a strong opponent to easy access guns especially after the death of John Lennon. 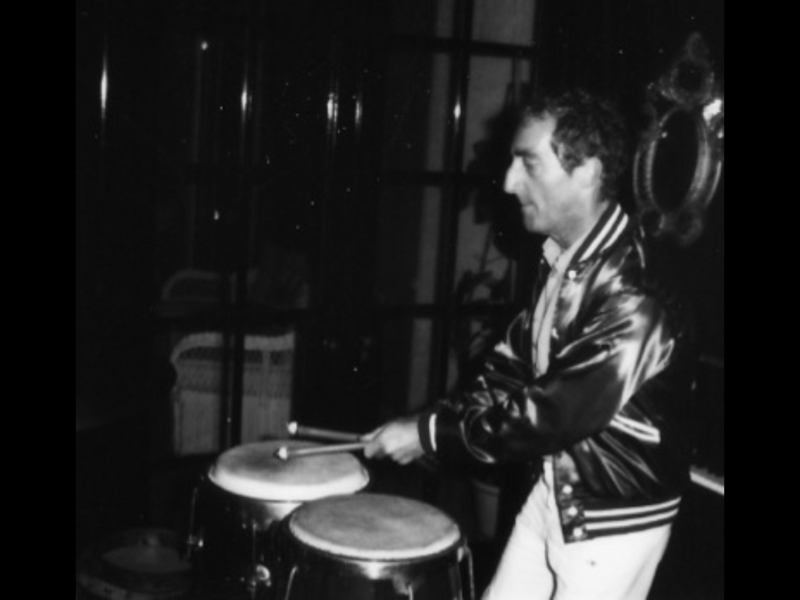 Marty at home drumming it up in the last years of his life. Eric on Marty Marty’s Big Night Out!